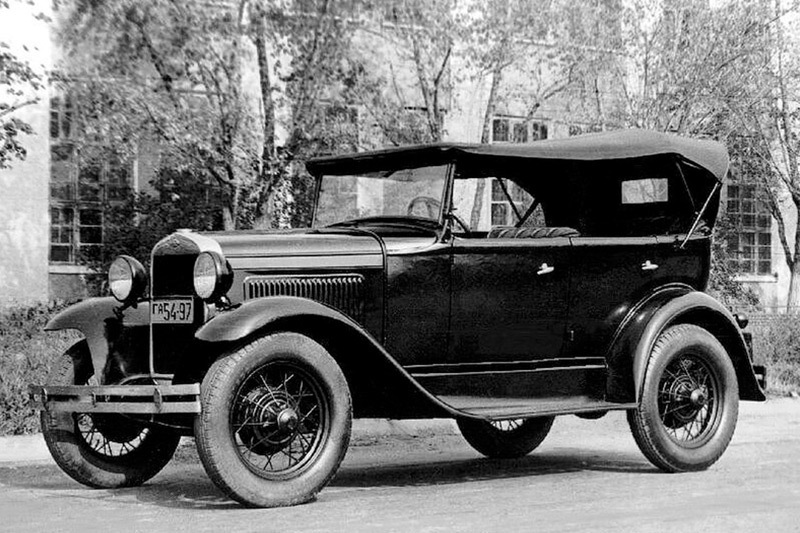 In May 1929 the Soviet Union signed an agreement with the Ford Motor Company.Under its terms, the Soviets agreed to purchase $13 million worth of automobiles and parts, while Ford agreed to give technical assistance until 1938 to construct an integrated automobile-manufacturing plant at Nizhny Novgorod. Production started on January 1, 1932, and the factory and marque was titled Nizhegorodsky Avtomobilny Zavod, or NAZ, but also displayed the “Ford” sign. 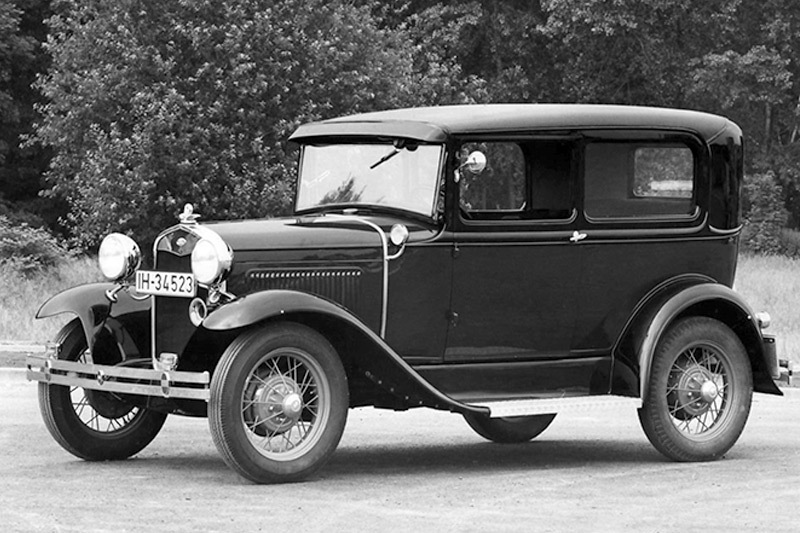 GAZ’s first vehicle was the medium-priced Ford Model A, sold as the NAZ-A, and a light truck, the Ford Model AA (NAZ-AA). NAZ-A production commenced in 1932 and lasted until 1936, during which time over 100,000 examples were built.